Jonathan Kauffman is a columnist with the San Francisco Chronicle who focuses on the intersection of food and culture. A child of the lentil generation, a former line cook, he was a restaurant critic in the San Francisco Bay Area and Seattle for more than a decade before joining the staff of the daily newspaper in 2014. 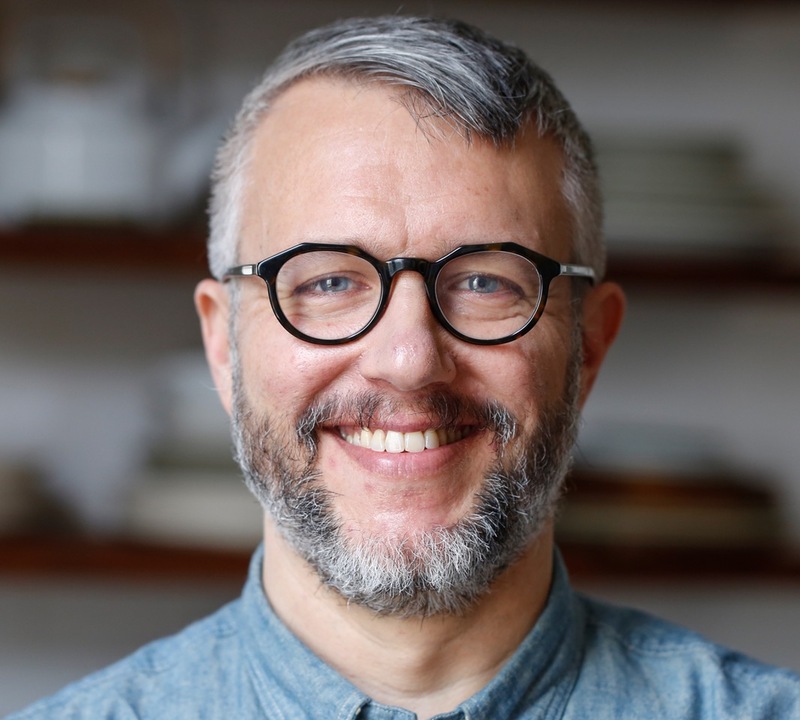 His restaurant criticism and reporting on food issues have won awards from the James Beard Foundation and the International Association of Culinary Professionals. His book, Hippie Food: How Back-to-the-Landers, Longhairs, and Revolutionaries Changed the Way We Eat, William Morrow, 2018, will be available at a reception following the program.